Our range of home laundry appliances now saves you even more water, energy and time. With clever new functions available across the range, it also means getting great cleaning results is even easier. 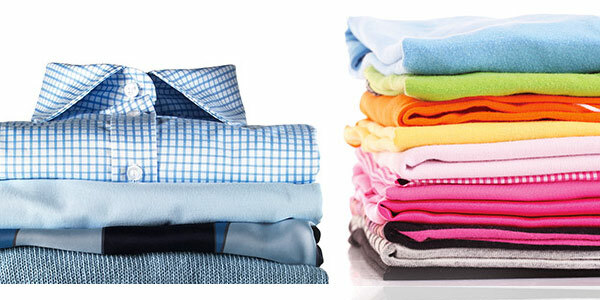 You rely on your washing machine to keep pace with your family’s laundry needs and to make sure your clothes always come out looking as good as the day you bought them, so it pays to spend a little time making sure you get the right one for your lifestyle.